Whether it’s airport or seaport transfers, you can rent a limo with us to ensure a safe and luxurious trip. We also have airport services that you can avail. If you are arriving at Miami International Airport, you can expect us to arrive you on time. You can save yourself the long waiting times for a cab. 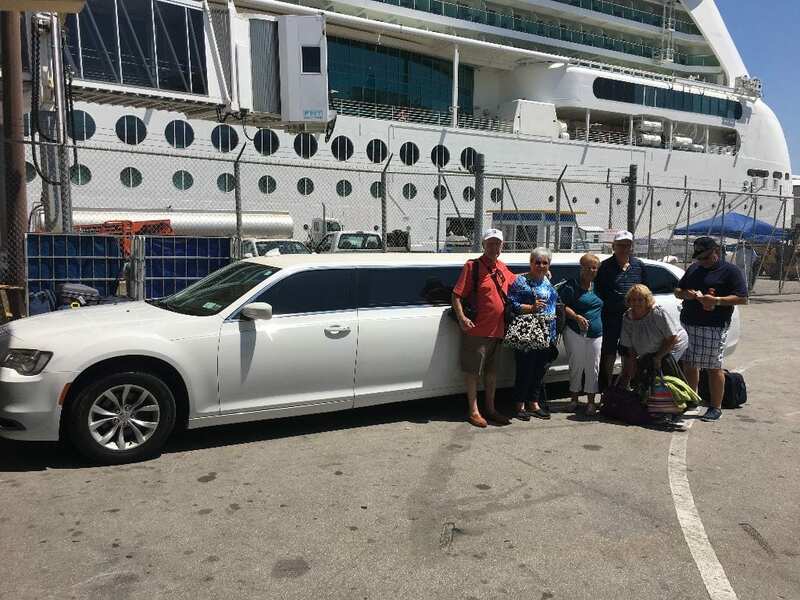 All you have to do is to give us the flight details and we will make sure that one of our chauffeurs will pick you up in the limousine of your choice. Airport and services are trips that should be hassle-free. If it’s your first time in Miami, you want to have your first introduction to the city to be good. You don’t want a rowdy driver, an expensive transportation service, and an uncomfortable and bumpy ride. We know that you don’t deserve that experience so we are offering a luxurious solution to your transportation woes. You can also rent our limousines and other vehicles for when you want to go around the city. If you feel that you prefer going around in a limo, then you can always contact us for a reservation.